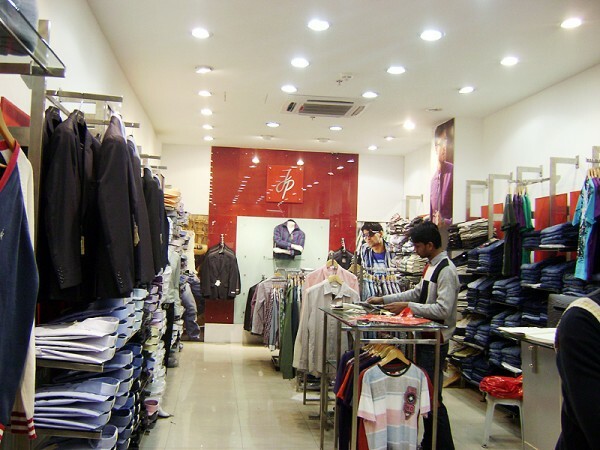 ITC's John Players offers a complete fashion wardrobe to the male youth of today. 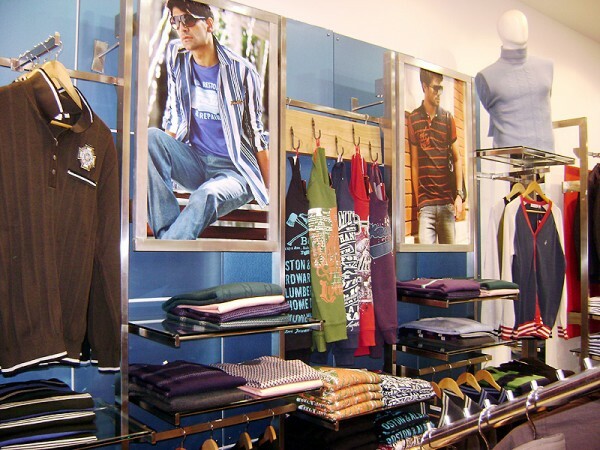 The brand stands for style, charisma and attitude and brings them into your wardrobe with its vibrant yet relaxed collection. Incorporating the most contemporary trends with a splash of youthful energy, playful styling & trendy collections, John Players knows the pulse of the youth and offers clothing for the discerning youth. 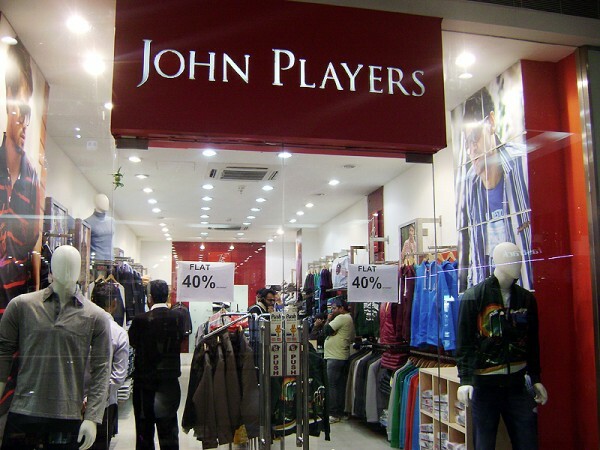 Offering vibrant wardrobe essentials spanning across Formal wear, Casual wear, Party wear, Jeans & Accessories, John Players has everything that appeals to the new generation.